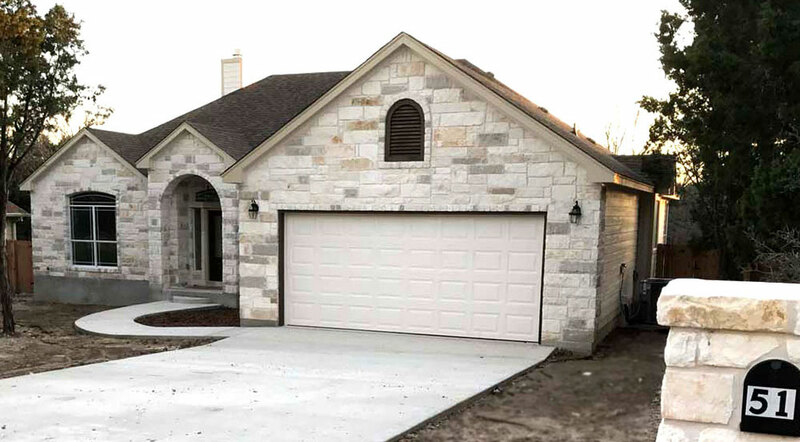 We utilize our experience of building custom homes to do modifications to existing homes. We will use our experienced team of Contactors to consult and work with you to plan and update your home. Outdoor living areas, such as an outdoor kitchen, patios or a custom deck, landscapes and fences. Additions – adding on an additional room or a garage or expanding it.